There are three meanings for the character “宅” in the Chinese dictionary. As written in the “History of the Three Kingdoms·Wu book·Biography of Shi Yi”, “There was a 宅 erected nearby, Quan stepped out and saw it”. Here the 宅 means a grand house. Whereas in the “History of the Later Han Dynasty·Biography of Feng Yan·Second part”, “Wandering the Spirit in the 宅, resisting the routine of the enigma”, the 宅 here means the universe. For Chinese people, the charm of "宅" lies not only in its dimension, but also in its capacity to reflect the owner’s soul and spirit. In sum, "宅" is a grand house that can simultaneously enclose "heaven, earth, people and spirit." The demand for living space which is rooted in the Chinese mind, can be appreciated in the corridors and courtyards in the Forbidden City and the Grand View Garden depicted in the novel A Dream of the Red Mansion. It can also be traced in many contemporary cases of space design in China. Although influenced by different regions and different cultures, the living spaces in China and in the West differ in functional layouts and decorative methods, but there are something in common: they can not only nurture people’s lives but also nurture their wisdom. The living space is carrying the hope and future of life, that is, the core content of “宅 Design”. 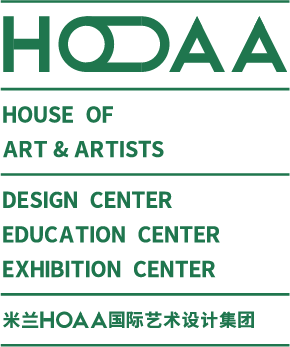 宅 Design is a large-scale exhibition plan focused on living space design sponsored by House of Art & Artists s.r.l. (HOAA). It will be launched in 2018 and will be lasting for the next three years. 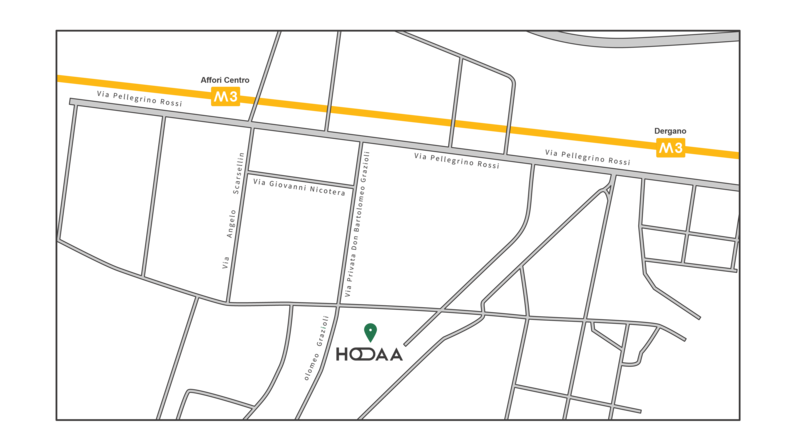 As the first step of this three-year plan, HOAA will present, during the 2018 Milan Design Week,Top 50 Chinese mansion design projects. These cases will concisely demonstrate the concepts and essences of contemporary Chinese 宅 design. At the same time, HOAA is absorbing experiences from the world leading space design projects, that’s why Zaha Hadid Architects Studio is invited as a special guest to show their design concept of 宅 through their latest works. In future more world-class design forces will be invited to join in a more in-depth discussion on the theme of 宅 Design, in order to truly realize the dream of “宅, living philosophy”. Zaha Hadid Architects (ZHA) is proud to present this exhibition in collaboration with the House of Art and Artists. 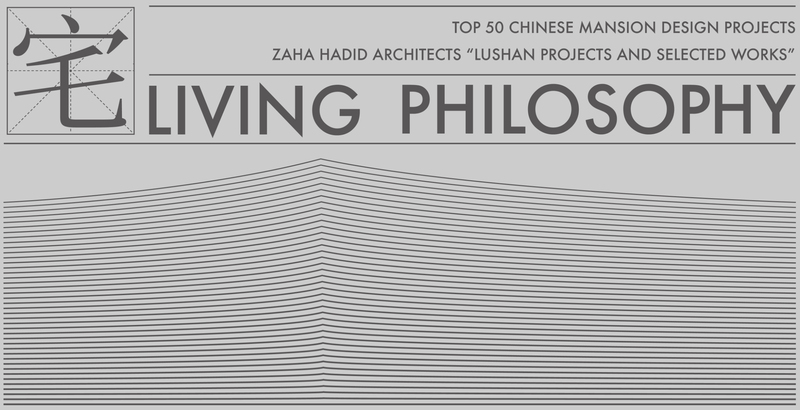 Exploring how the Lushan Primary School and Lushan Villa fit into the overall ZHA portfolio of work, this exhibition presents a selection of key ZHA projects which are showcased through videos and models alongside project material related to the Lushan School Project and Lushan Villa Project. Zaha Hadid Architects’ pioneering vision redefined architecture and design for the 21st century and has captured imaginations across the globe. Enticingly contextual, these buildings transform notions of what can be achieved in concrete, steel and glass; combining an unwavering belief in the power of invention and optimism for the future with concepts of connectivity and integration. The evolution of ZHA’s buildings — from the flowing urban spaces of the MAXXI Museum of 21st Century Art in Rome, to the undulating formations of the Heydar Aliyev Cultural Centre in Baku and the Aquatics Centre for the London 2012 Olympics — demonstrates an unrelenting effort to question and innovate. Form and space are woven within structure. These are buildings that emerge from their context while tying disparate programs together, always surprising and always making connections.